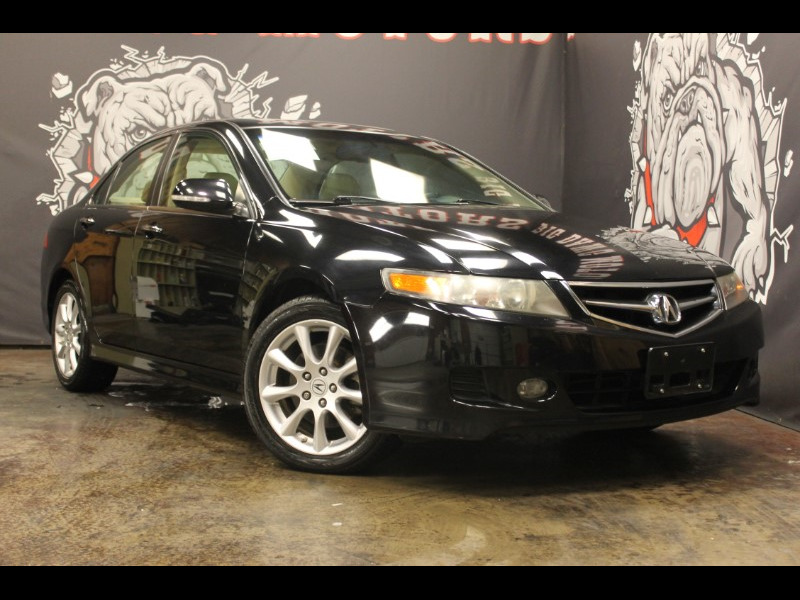 2007 ACURA TSX SEDAN , 4DOOR, 2.4L I4 ENGINE, AUTOMATIC TRANSMISSION, LEATHER, SUNROOF, ONLY 88K MILES, THIS CAR IS CLEAN, AND DRIVES GREAT. VERY DEPENDABLE, WELL MAINTAINED, WILL MAKE ANYONE A GREAT CAR!! WON'T FIND ANOTHER LIKE IT!! !